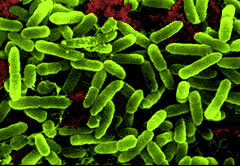 Lactobacillus casei is a species of genus Lactobacillus found in the human intestine and mouth. 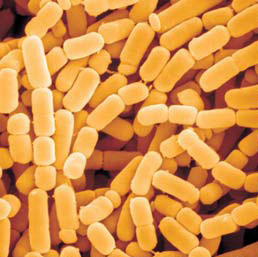 This particular species of Lactobacillus is documented to have a wide pH and temperature range. 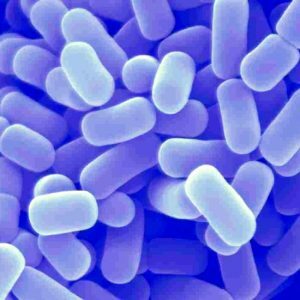 A specially selected strain of Lactobacillus casei is available as a culture concentrate or as part of a multiple strain custom blend with a variety of excipients. 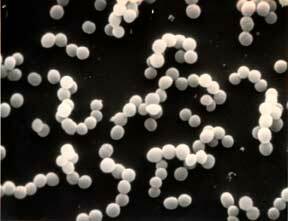 It is available as white, to cream-colored, free-flowing powder. 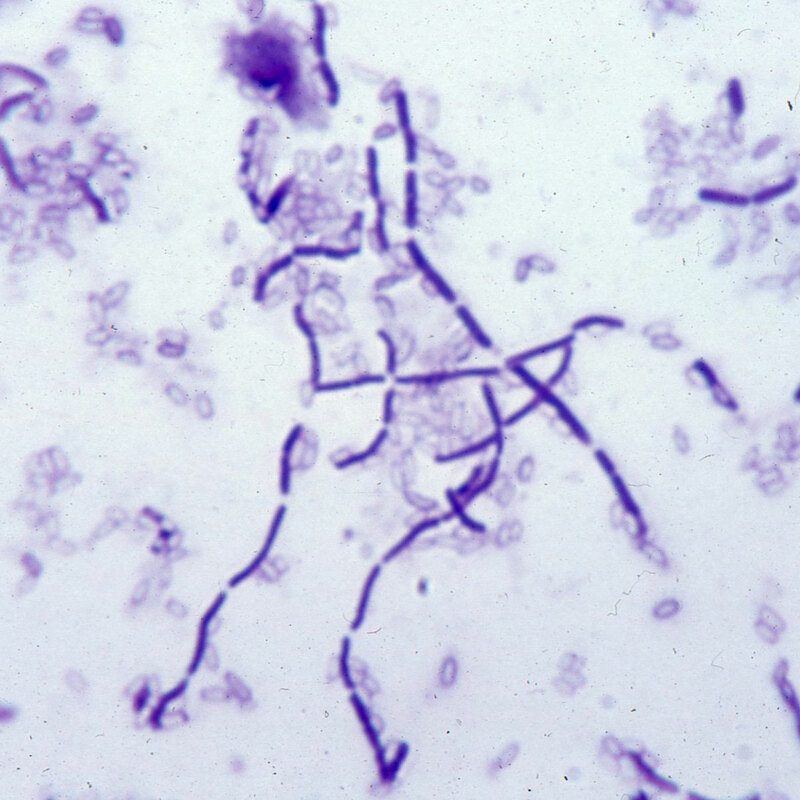 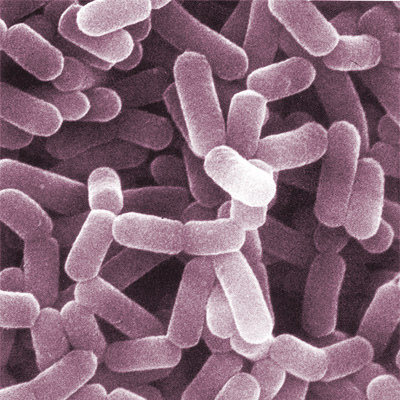 Lactobacillus casei is a gram-positive rod of varying lengths, commonly occurring in short chains.